Want to Know if your SME can IPO? DO YOU DREAM OF LISTING YOUR COMPANY WITHOUT PAYING FOR THE $$MILLIONS IN LISTING EXPENSES? CAN SMEs QUALIFY FOR IPO? HOW IS THIS POSSIBLE? If you want to know how listing your company can bring you wealth and recognition without the cost and stress, you are invited to attend our upcoming workshop. 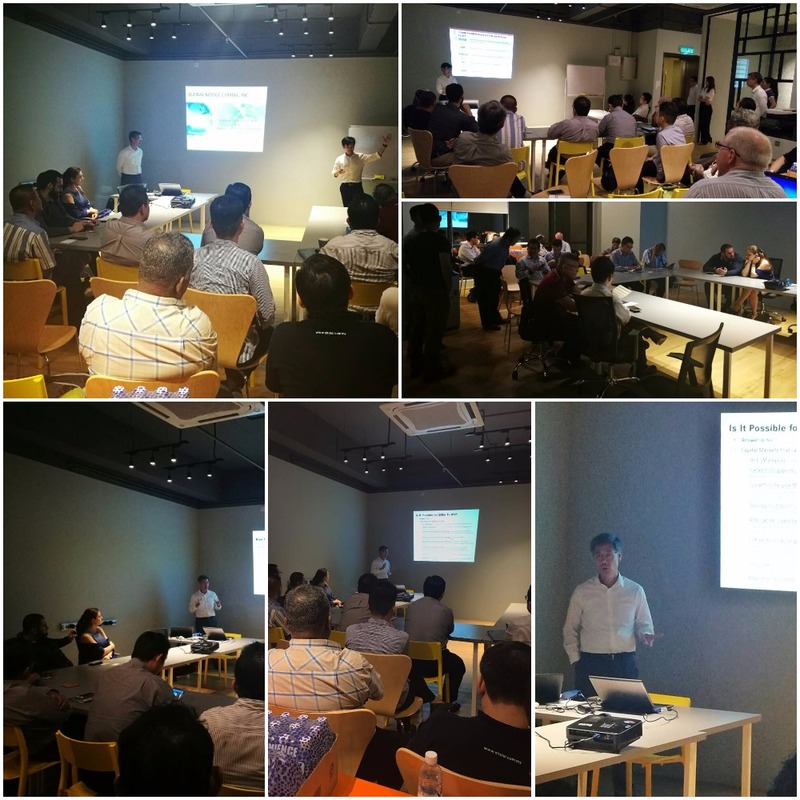 The workshop will be jointly conducted by us, Global Bridge Capital, Malaysia’s leading Entrepreneur – Investor matching platform and a capital provider, and Crowdo, one of the largest and longest running crowd-funding platform operator in SEA. 8:05pm Can SME Qualify for IPO? In order to cover the cost of the workshop, there is an RM100 charge which is payable when you come for the workshop. Please register early as only limited seats available.